Recently I decided that it is time to start using something new on my receiver. I have been following this discussion on OpenPLi forum and decided to download latest version of PTS plugin, modified by user Dima73. Permanent timeshift is basically automatic timeshift in other words. When you zap to channel X, receiver automatically starts recording it. If you decide to switch to another channel, receiver will stop recording previous one and start recording current/new channel. Plugin also has a few settings where you can for example set when should timeshift start after zapping to certain program. Default setting is 5 seconds and its quite OK. If you are zapping fast, then you should not set up very short time (1 second for example). OpenPLi recently undergo some timeshift changes and Dima73 is still tweaking this plugin. Latest version is 1.2F but we can expect new version soon. Current version works fine for me though. For latest version please visit above link. EDIT: OpenPLi now support permanent timeshift by default. You can find this setting in OpenPLi settings menu! I decided to search for all streaming/VOD plugins for Enigma 2 satellite receivers. There are quite a few so you will have to try them all and stick with the best one. I couldn’t find original thread but it seems that this thread (sorry no link, please google for yourself) contains always up-to date version of this plugin. OpenPLi does have problems with it and I am not sure how to solve it as I haven’t tested it yet. 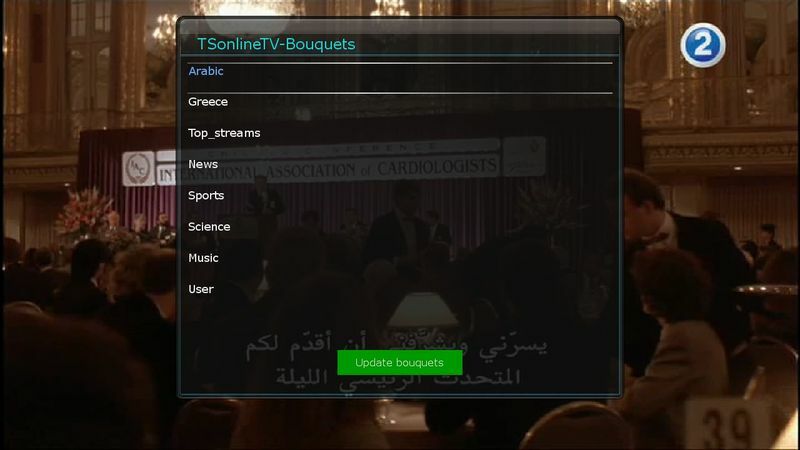 HbbTV is dependent on TV station support. Most of the TV stations do not support this VOD service. Sadly not all receivers support HbbTV either. Dreambox for example supports this service but only in DMM original images. OpenPLi does not have HbbTV support for Dreambox. Xtrend and Vu+ also support HbbTV but as far as I know, HbbTV on OpenPLi isnt 100% stable (Vu+). 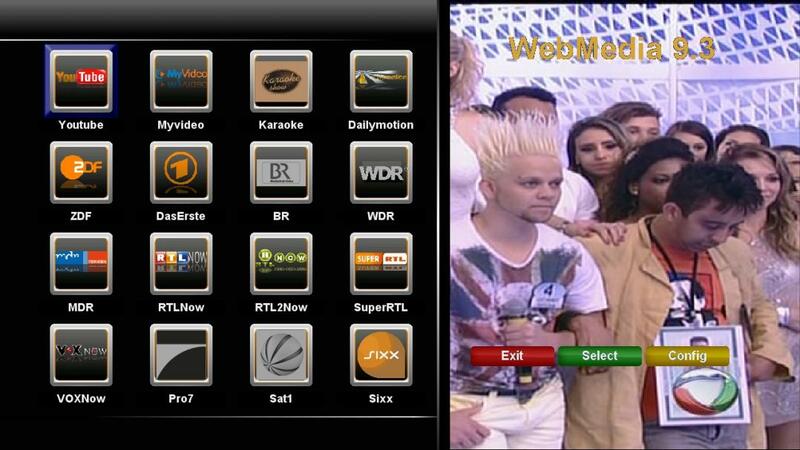 Xtrend works fine with HbbTV. I havent tested this plugin yet as I read on forums that it doesn’t work well with Vu+ DUO. This plugin works on OpenPLi based images and is quite interesting. It supports all kind of streaming services. For more information and download visit this thread. Here is another streaming plugin mainly intended for German speaking users. Like other similar plugins it supports “tons” of different streaming services. For more information and download, please visit this thread.